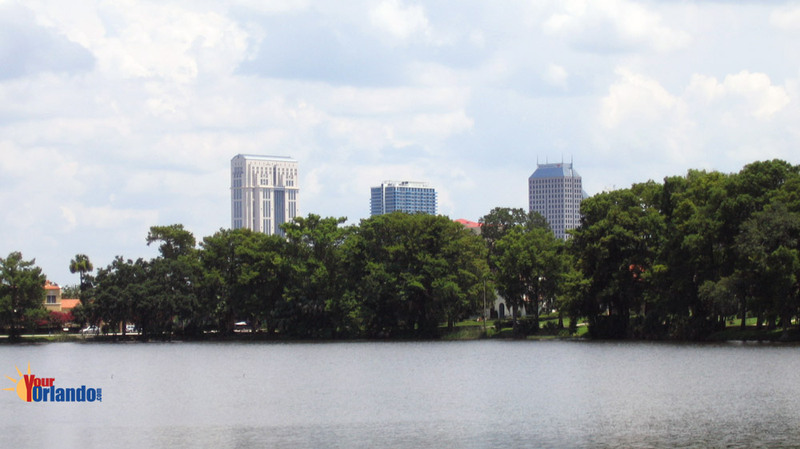 College Park in Orlando, Florida is located 3 miles northwest of downtown Orlando Florida, 16 miles northwest of the Orlando International Airport, and 21 miles northeast of Disney World. 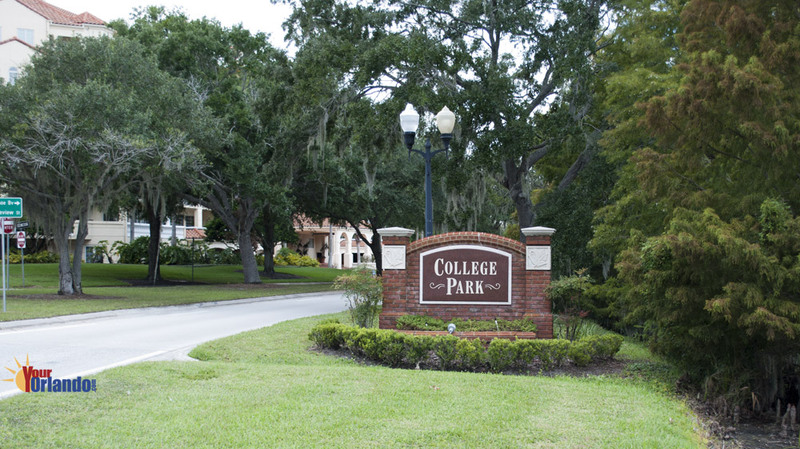 College Park is a local favorite because of its charming shops along Edgewater Drive, brick streets lined with large oak trees, and the Dubsdread Golf Course, which many consider the top public course in Orlando. 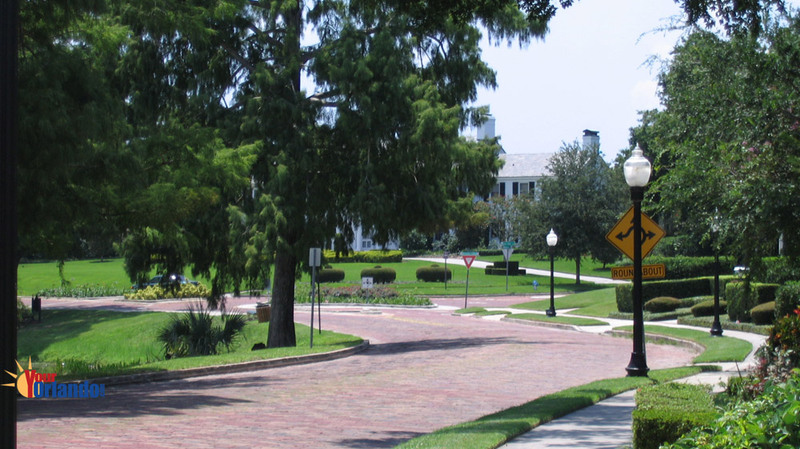 Retirees so dominated Orlando’s College Park in the early 1970s that there was talk of closing Princeton Elementary, a well-regarded school that had stood since the neighborhood was platted in the 1920s. 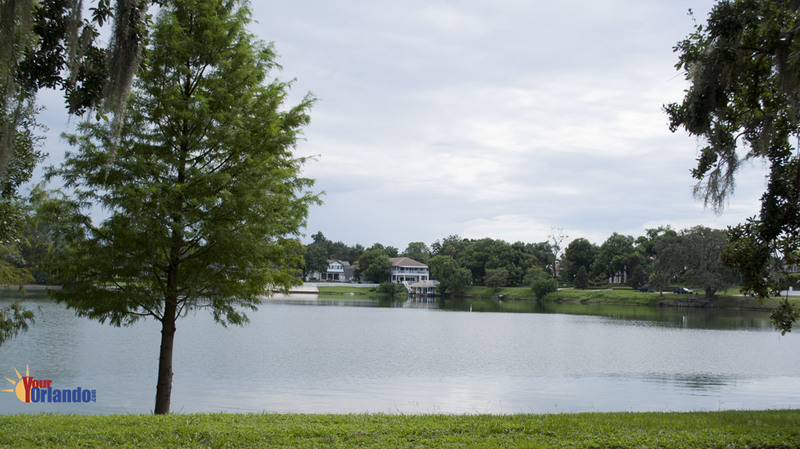 Although the demographics may be changing, much about this beloved Orlando neighborhood remains the same. 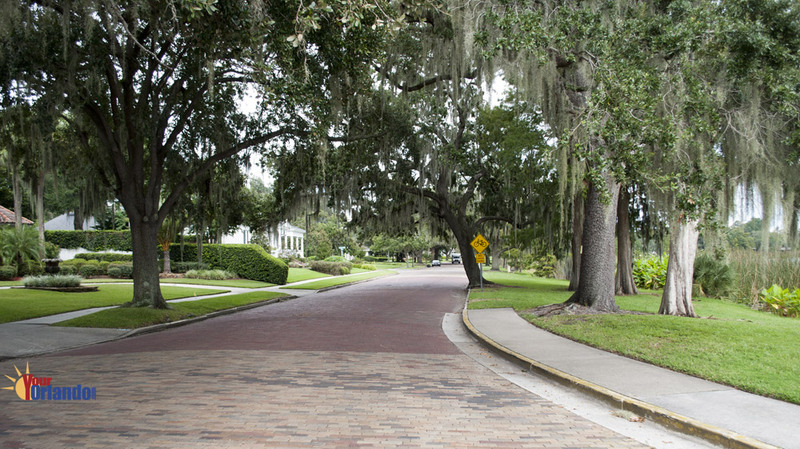 The 80-year-old commercial district along Edgewater Drive has always been home to an array of delightful mom-and-pop shops and eclectic eateries. The streets have always been quiet and the homes well-kept and charming. College Park residents still enjoy a Grower’s Market, held in Albert Park every Thursday evening from October through May. 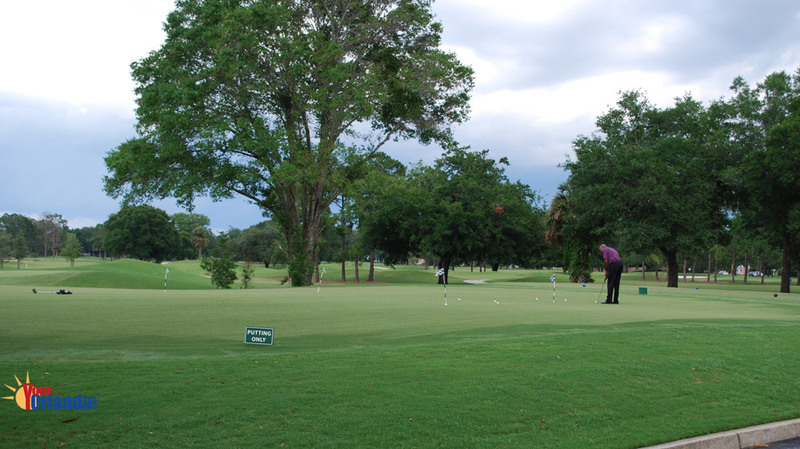 And throughout the years, many of Orlando’s best-known personalities have called the neighborhood home. Today’s roster ranges from the likes of Orlando Mayor Buddy Dyer to rock ‘n’ roll legend Roger McGuinn of The Bvrds. 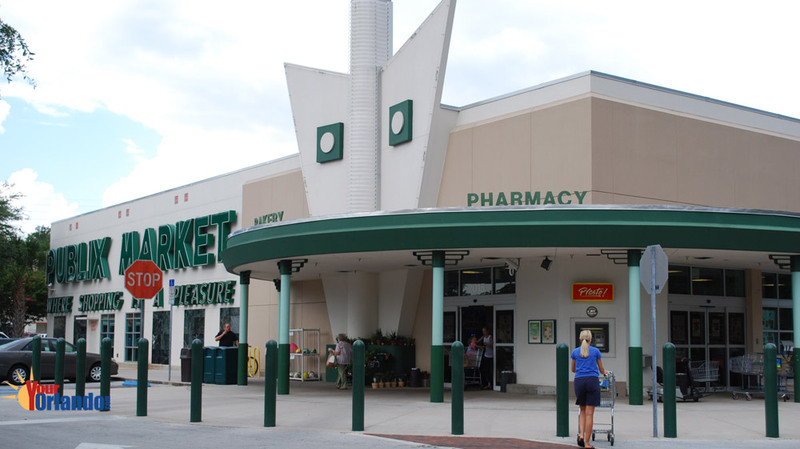 So protective are College Park residents of their neighborhood that they banded together to protest the removal of a circa-1950s sign adorning the local Publix supermarket. The grocery chain quickly dropped its plans and restored the sign to its original Eisenhower-age splendor. Much of the talk in College Park these days is over The Wellesley, a $48 million, 147-unit condominium and retail project that broke ground about a year ago after developer Jim Kersey razed an office building on Edgewater Drive. The project will become College Park’s first multi-story, mixed-use project. 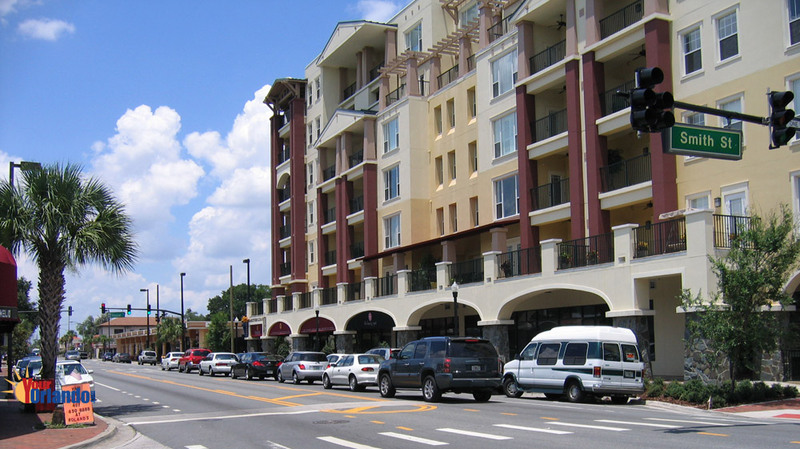 At this time, all of the 107 condominium units in Phase One had been sold and only about a dozen of the 40 units in Phase Two were still available. 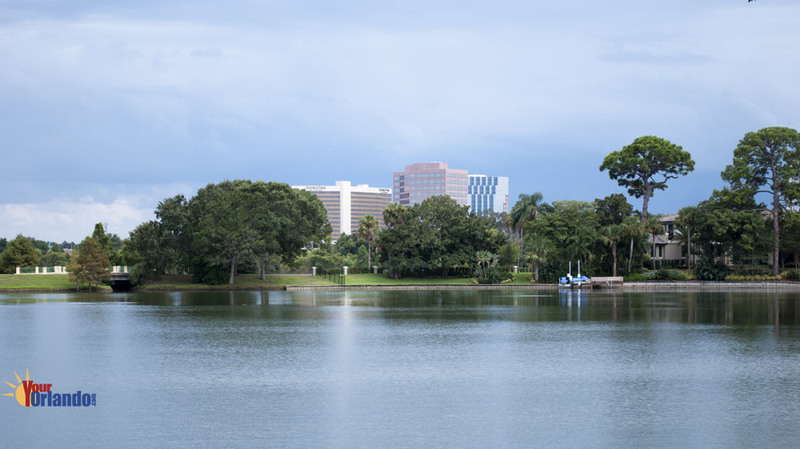 Kersey and his partners, Real Estate Collaborative, are also buying up other parcels along Edgewater, College Park’s main drag, for future development. Kersey, who lives within a few blocks of The Wellesley and is vice president of the College Park Merchants Association, says he spent two years pondering what kind of project would make financial sense while not impacting the neighborhood’s cherished ambience. College Park, Adair, Adair Park, Anderson Park Sub and Resurvey, Wellesley Condos, and many more.